Kelly Maxwell has over 15 years of experience in early childhood policy, research, and evaluation. She is known nationally for her policy-relevant research and evaluation focused on helping states improve their early care and education systems. Her research interests include early childhood policy issues, Quality Rating and Improvement Systems (QRIS), school readiness assessment, and evaluation of early childhood initiatives. Kelly has had a long history of working with North Carolina’s early childhood leaders. She co-directed the statewide evaluation of North Carolina’s Smart Start evaluation, conducted a statewide study of school readiness, and currently provides support to the state’s early childhood advisory council as well as the Race to the Top-Early Learning Challenge grant. She has also worked with several other states on early childhood issues. For the past few years, she has conducted various evaluation studies for the Georgia Department of Early Care and Learning. She has also consulted with multiple states about QRIS development and evaluation. Within all of her projects, Kelly works collaboratively with policymakers and program administrators to collect, analyze, and apply research to their key decisions. Kelly is actively engaged in public and professional services. She has served on multiple advisory boards nationally and within North Carolina, has served as a consulting editor and reviewer for major journals in the field, and has been invited to speak at national, regional, and state meetings. She serves on the editorial team for the Society for Research in Child Development’s Social Policy Report. She also is a Research Associate Professor in the School of Education at the University of North Carolina at Chapel Hill. 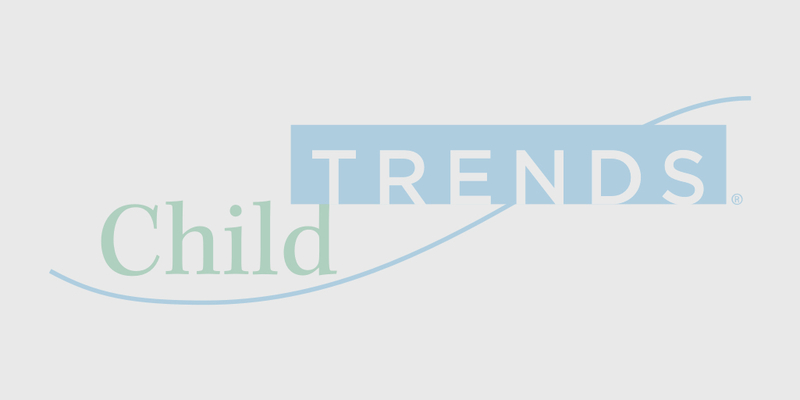 Before coming to Child Trends, Kelly was the Associate Director for the Frank Porter Graham Child Development Institute at the University of North Carolina at Chapel Hill. In joining Child Trends, she will continue her state work while also adding national projects to her portfolio.